0% Interest Easy Payment Plans! No credit checks, no hassles, no additional fees. 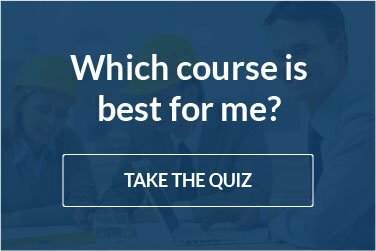 How would you like to start your NEBOSH course now, but spread the payments over several instalments? We can help with our easy NEBOSH Payment Plans. We have set up a couple different options to help you start now but manage your budget. This is a simple and easy way to have 100% access to the course and support so you can start your studies now without any credit checks and 0% interest. Our most popular option is the 3 Pay Plan. Your instalments are spread over three payments. You pay 1/3 of the course cost and receive full access to the course and support. The other two payments are taken 30 days apart automatically. It’s a fast and easy. Some people opt to do the 2 Pay Plan where you pay ½ the course cost up front, then the other ½ in 30 days. It’s another option for those who want to start now but don’t want to spread their payments for a longer period of time. 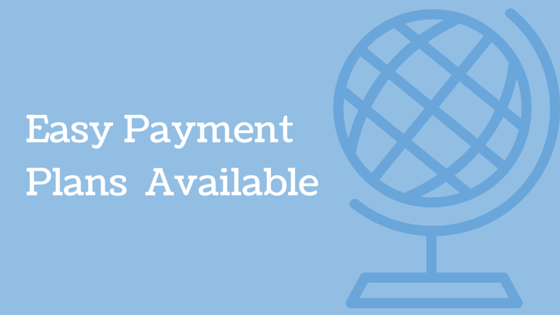 When your first payment is made, you will have full access to the course material and full tutor support. So how does all of this work? The first thing you need to do is to complete the form below. We will then be in contact by the next business day to verify your information and take your payment details so you can start. Do you have any questions? Let us know and contact us so we can help and get you started.